In its third year, the House of Creatives Music Festival continues its aim to stake its place as the best music event in Miami. There are a few reasons why it has found quick success in its initial pair of go-rounds. 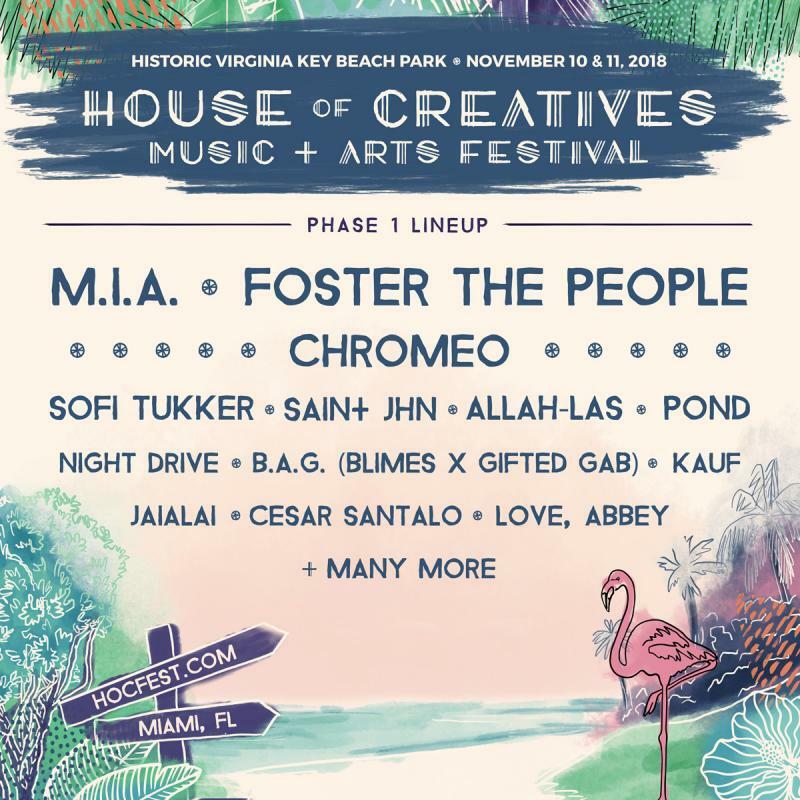 Like most things in life, "location, location, location" is integral, and the folks running the House of Creatives Festival 2018 have the perfect location for their event in Historic Virginia Key Beach Park. Such a venue with lush views is a plus for a music festival, but what really matters are quality acts, and the House of Creatives Music Festival has never lacked for star power and showmanship. The previous two years featured alt-J, Crystal Castles, MGMT, the Cold War Kids, and Metronomy. 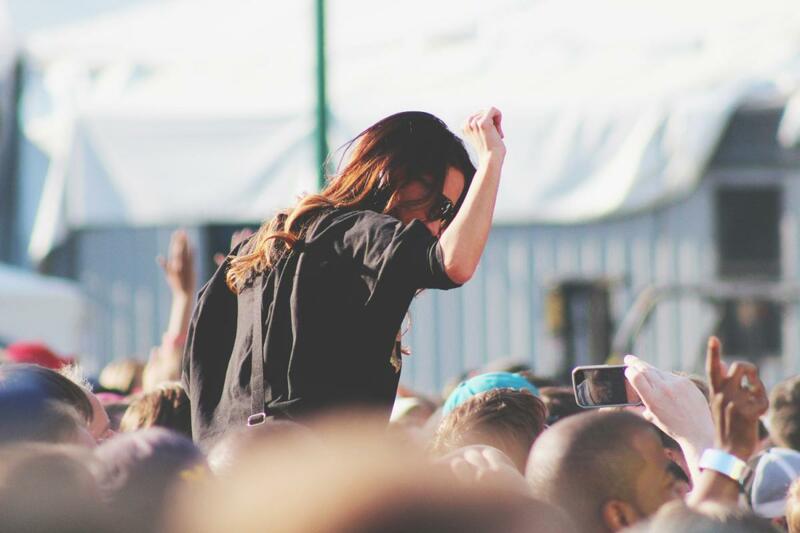 While this year's event on November 10 and 11 is still a few months away, we're already getting a sneak peek of what to expect at the 2018 music festival. Organizers of the House of Creatives Music Festival 2018 recently announced phase 1 of their lineup, and it doesn't disappoint. M.I.A., whose real name is Maya Arulpragasam, returns to Miami for the first time since her Ultra Music Festival performance in 2014. The "Paper Planes" star will be supported by indie rock collective, Foster The People. The "Pumped Up Kicks" California rockers are currently touring in support of their 2017 album Sacred Hearts Club. In addition to these internationally-renowned stars, phase 1 also includes Chromeo, Sofi Tukker, and much more. Presale general admission prices for the House of Creatives Music Festival are $89, and VIP tickets are $179. Find more events in Miami by registering on 305area, your free guide to the Miami area.